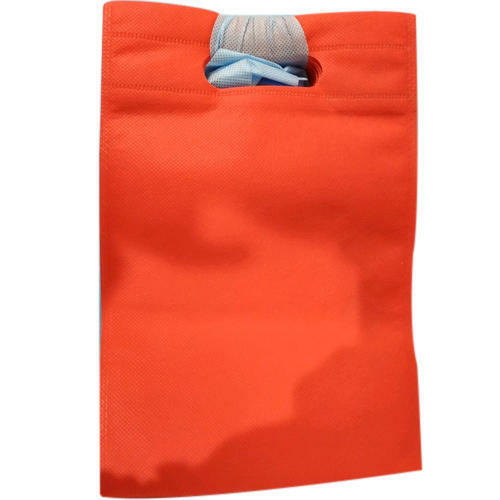 In order to cater the variegated demands of our precious clients, we are offering a wide range of Plain Orange Non Woven Carry Bag. We, Bhavya Manufacture from 2016 are famous amongst the esteemed manufacturer of an exceptional quality assortment of Non-Woven Bags. Offered products range consists of Non-Woven Shopping Bags, D Cut Non-Woven Carry Bags, and Non-Woven Printed Promotional Bags. Adding to this, these products are known for their super finishing, lightweight, and easy to use. Apart from this, these offered bags are used in various fields.